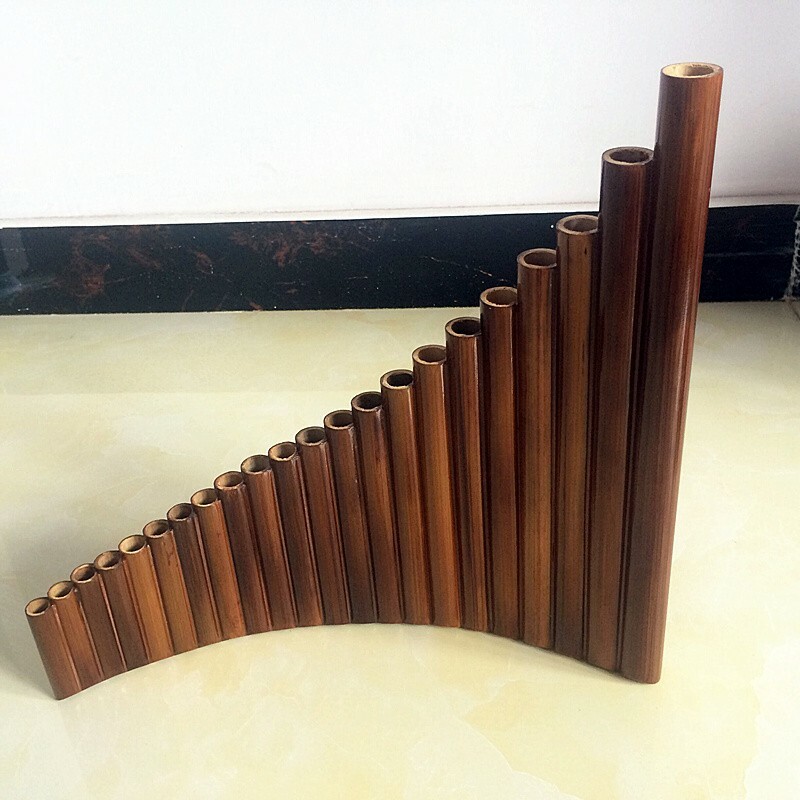 Pan flute, also named panpipe, is a kind of wind instrument composed of a series of pipes, pipes are arranged according to from long to short or from short to long sequence, and put them together side by side. 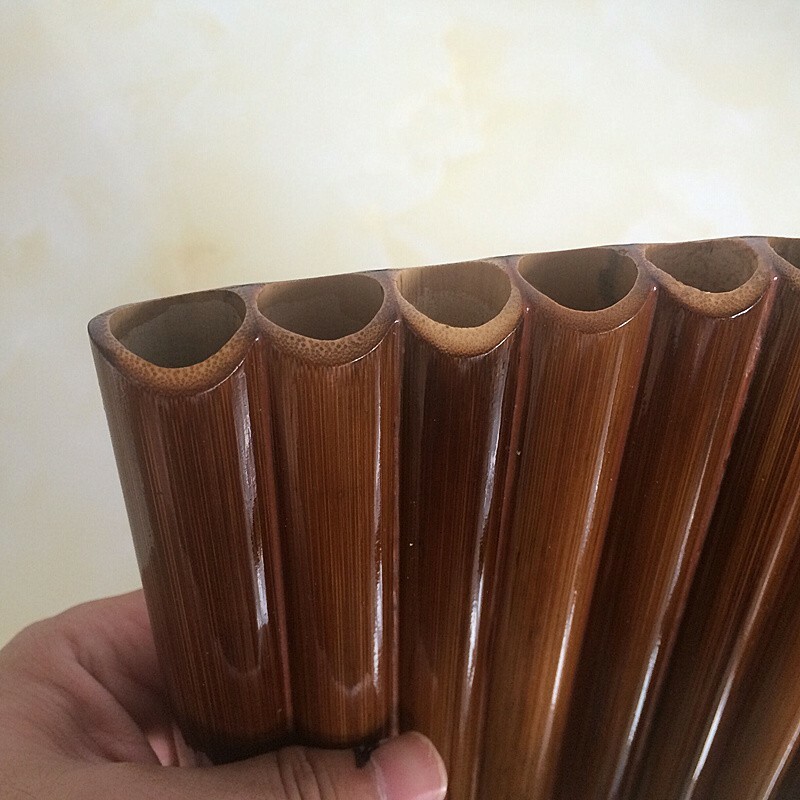 There is a plug at the bottom of the pipe, which constitute the individual blow pipe. 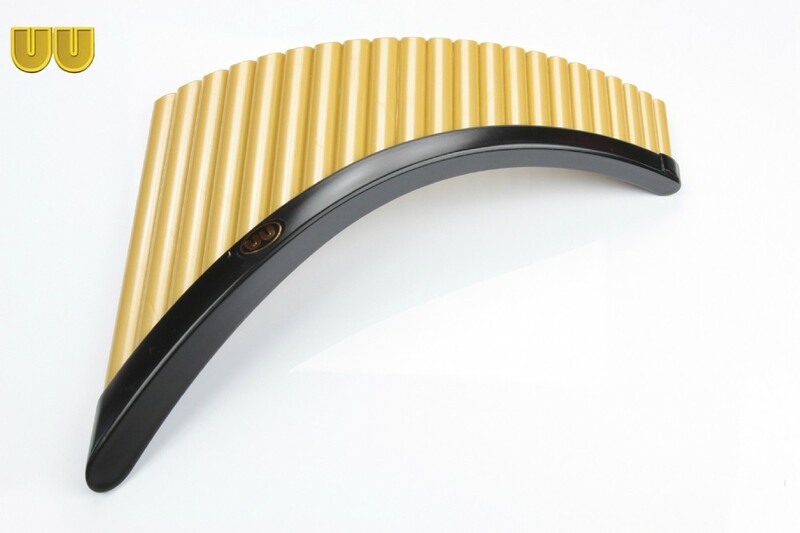 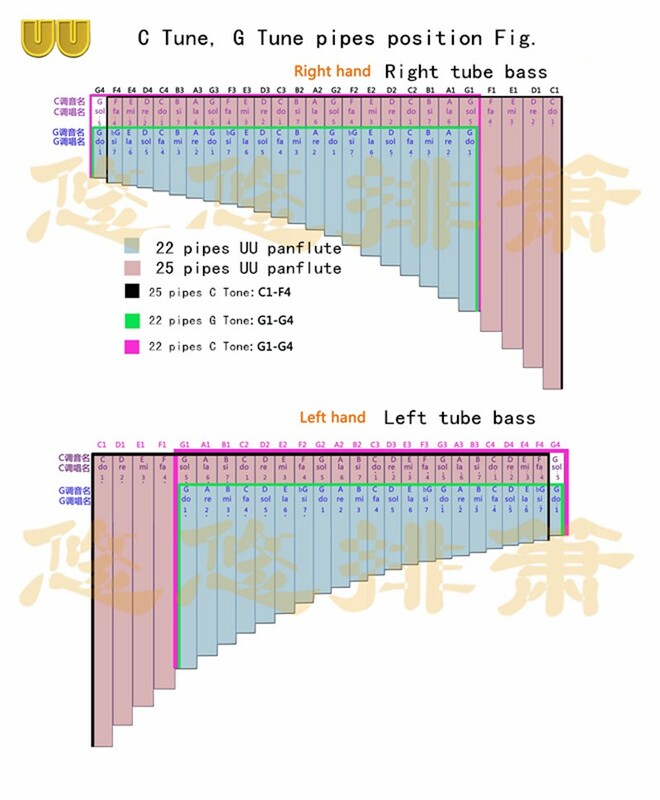 When Playing, the air flow into the pipe, can produce high and low different tones. 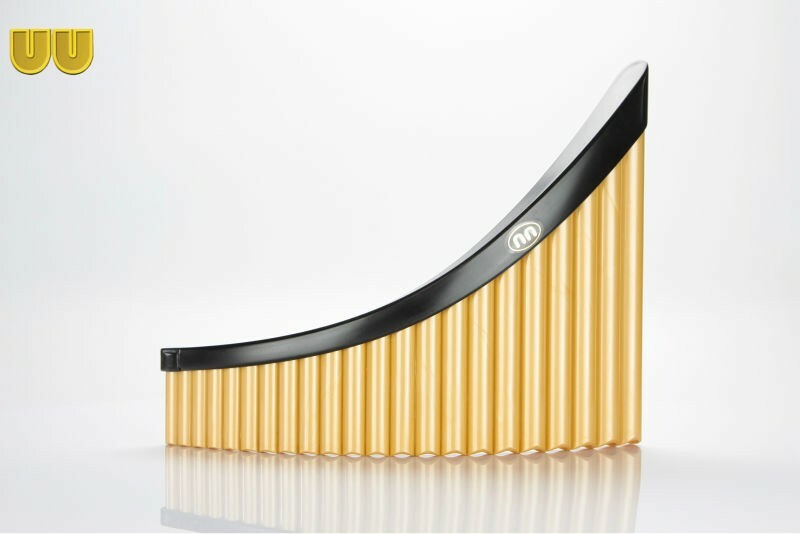 The timbre of pan flute is pure and soft, fine and smooth, can either solo and ensemble. 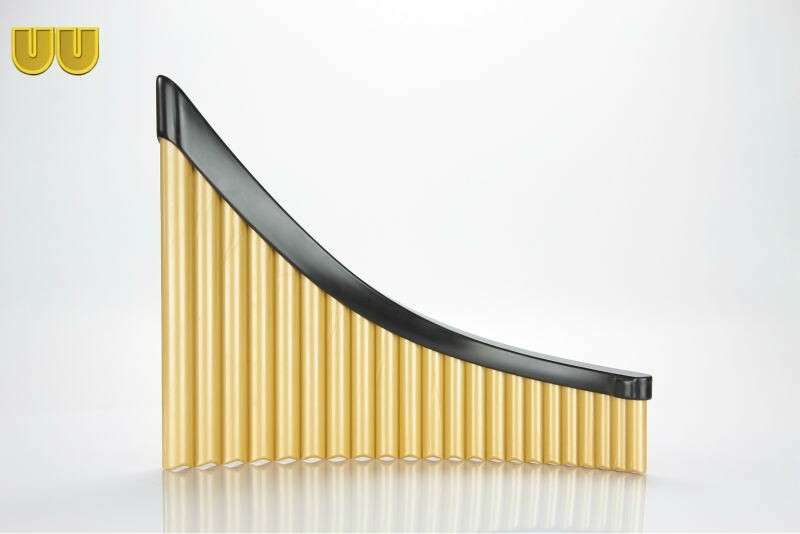 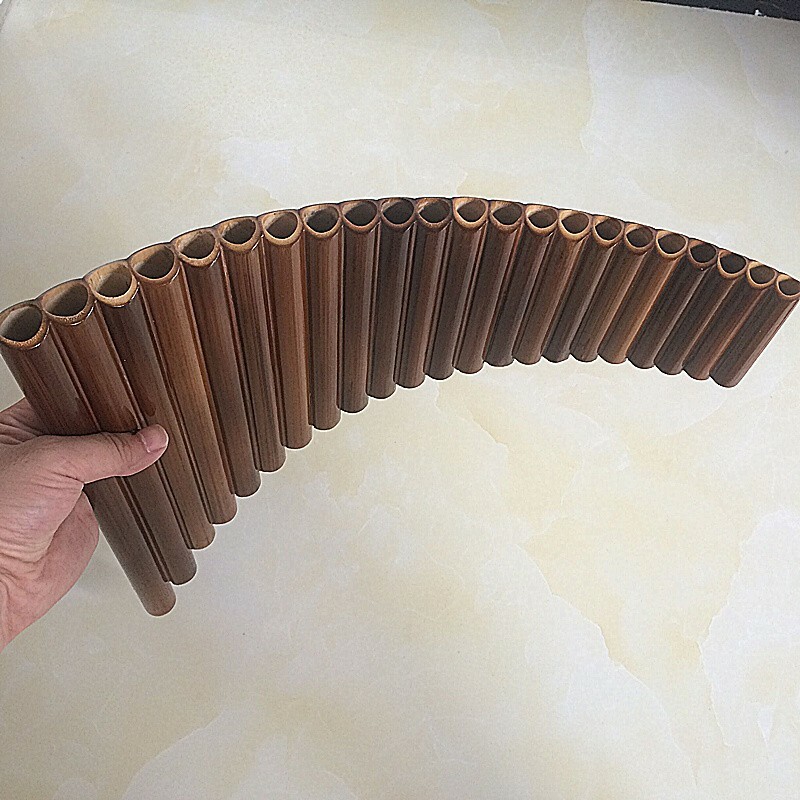 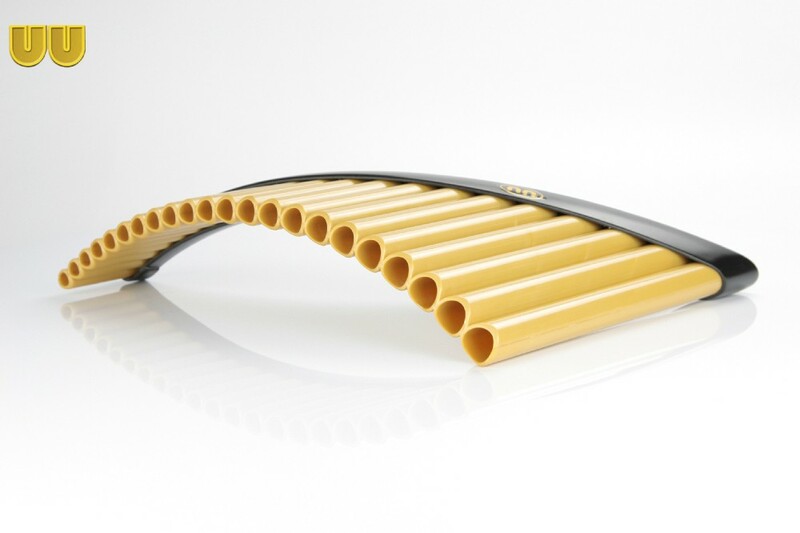 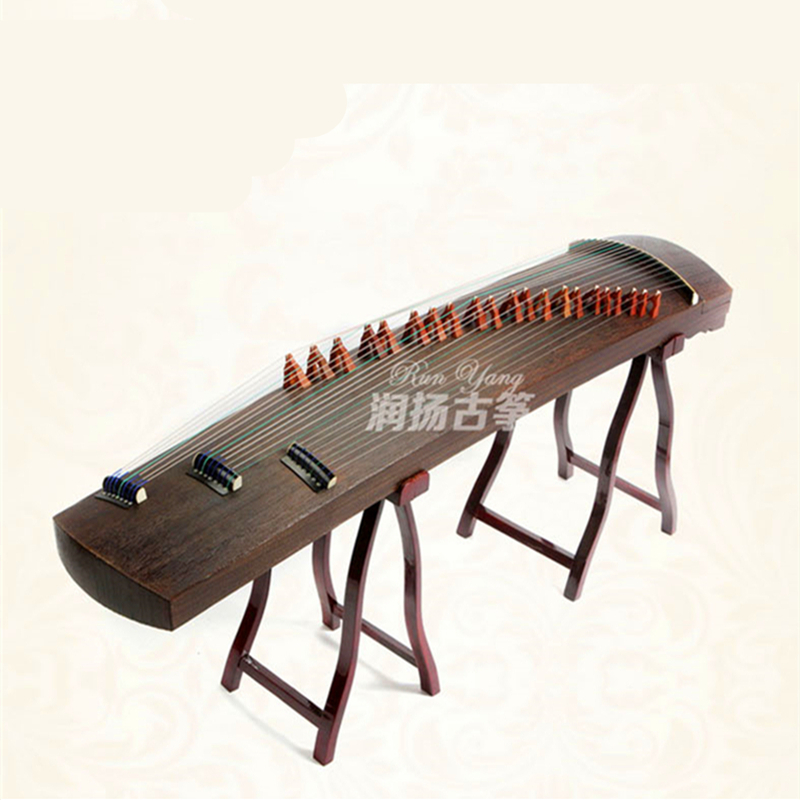 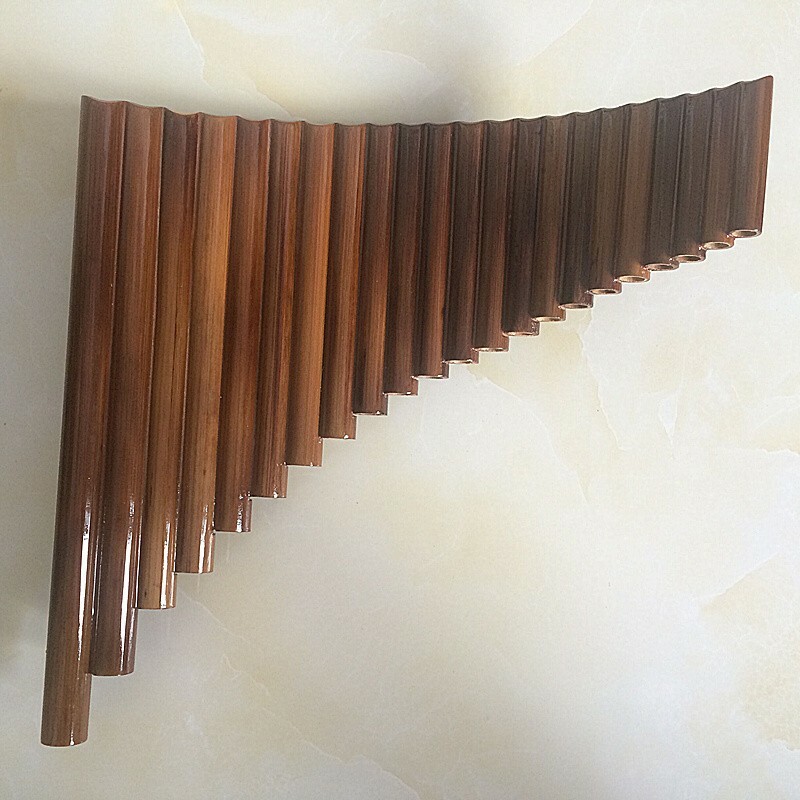 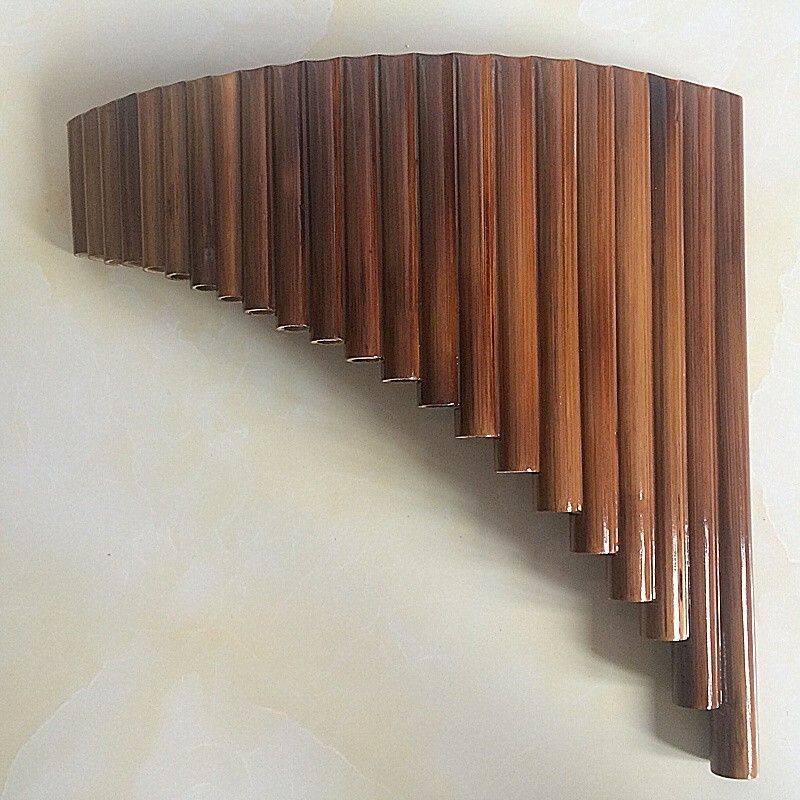 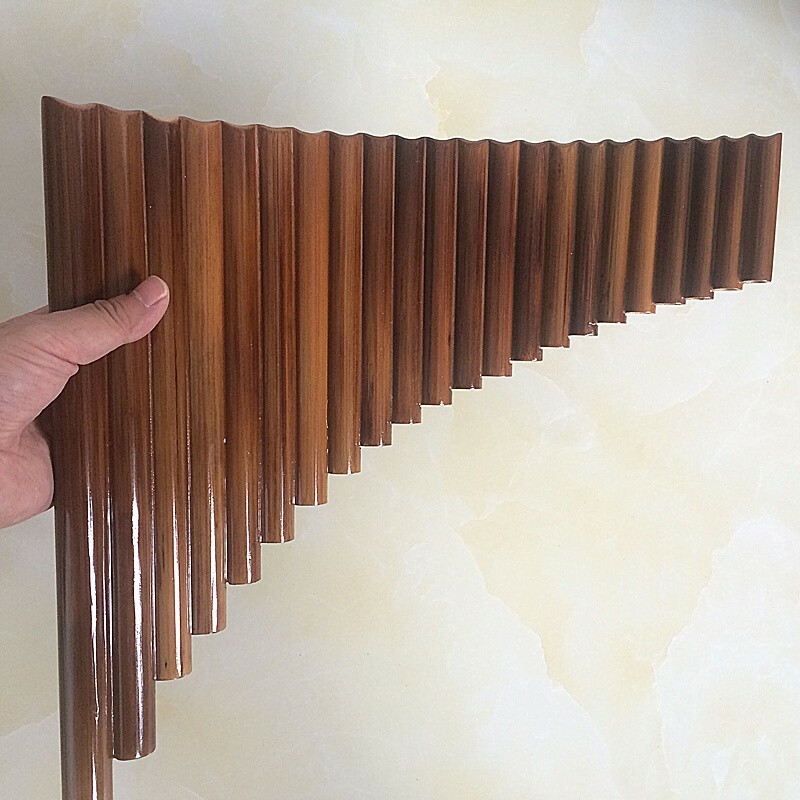 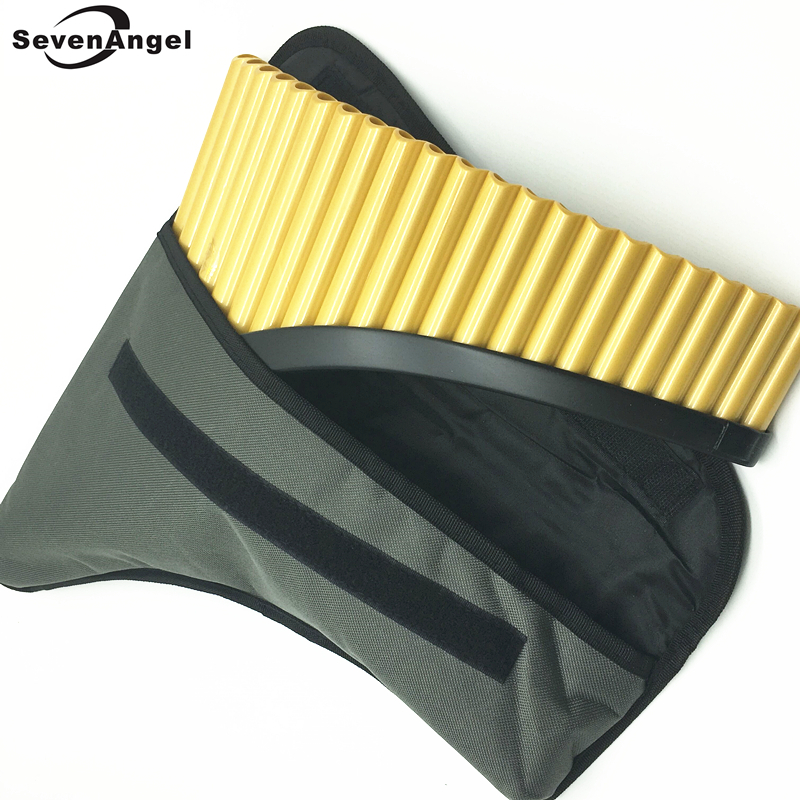 Range: 22 pipes, from G1 to G4.It has three octaves, you can play almost of all songs with this pan flute. 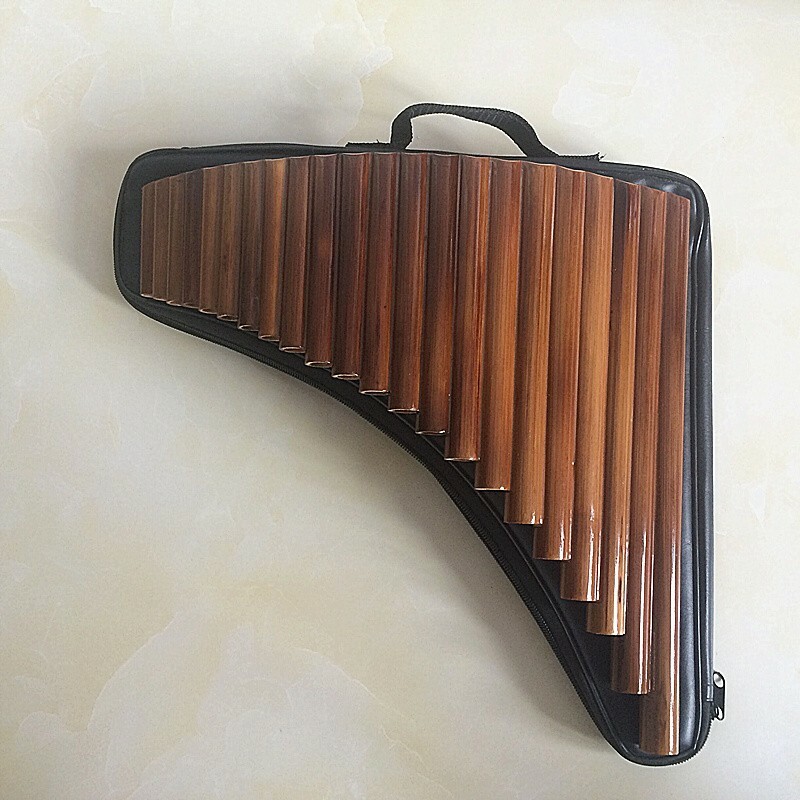 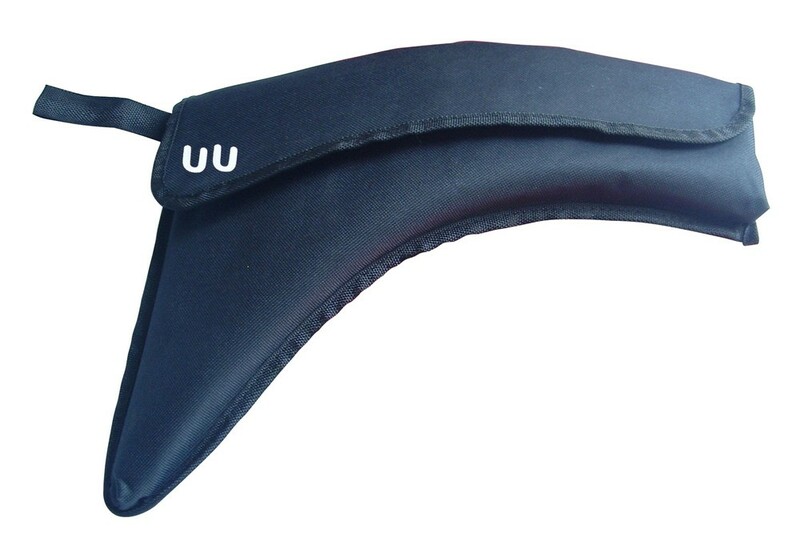 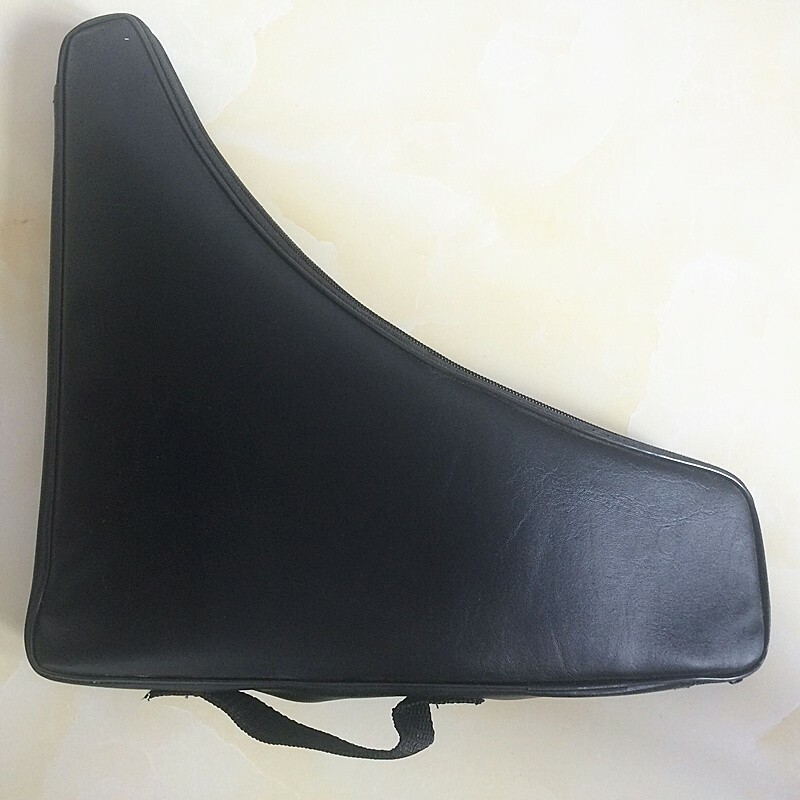 Suitable For: Students, Beginners, General Amateurs. 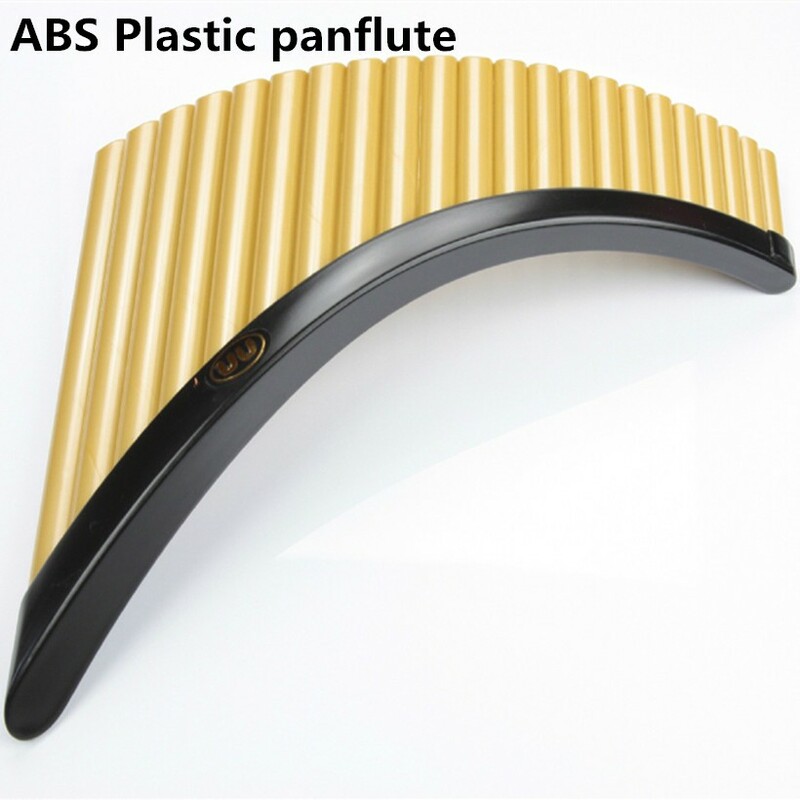 Please Note : ABS and Bamboo panflute are different price .